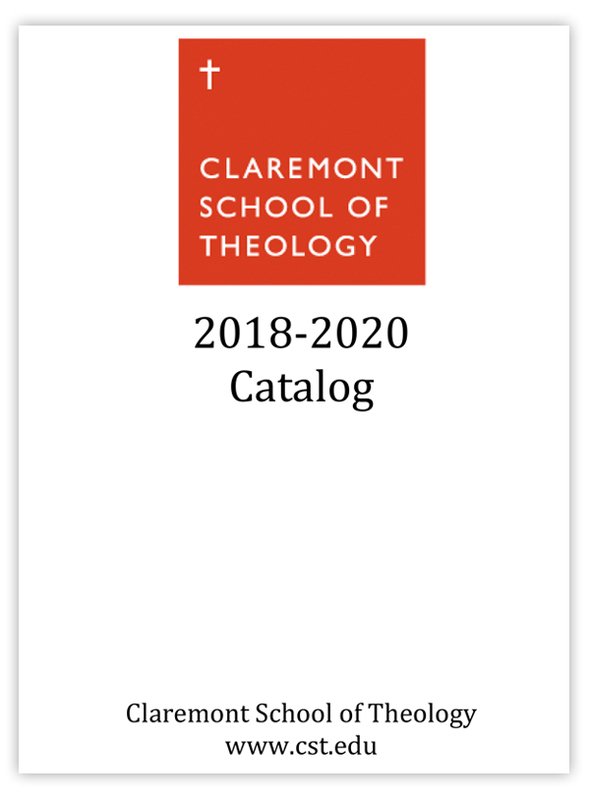 Claremont School of Theology maintains policies and procedures related to the student experience. Those policies are outlined in detail in the Catalog. A guide to those policies is provided in the link below. Financial Aid Policies and Procedures (2016-2018 CST Catalog, pp. 47-56) including, but not limited to, Applying for and Accepting Financial Aid, Cost of Attendance, Renewal of Institutional Grants or Scholarship, Changing Degree Programs, Satisfactory Academic Progress (SAP), Financial Literacy, Distribution of Loan Funds, Tuition and Fees, Delinquent Accounts, Refunds, etc. Academic Policies and Procedures (2016-2018 CST Catalog, pp. 57-68) including, but not limited to, Inclusive Language, Academic Honesty, Credits, Grades, Cross Registration, Audits, Incompletes, Academic Probation, Attendance, Leaves of Absence, Veteran’s Benefits, Appeals, Waivers, Exceptions, etc. The following policies are also found in the catalog (2016-2018 CST Catalog, pp. 164-183) Students are asked to read, understand, and acknowledge the policies in our catalog upon matriculation. Student Records and the Family Education Rights & Privacy Act (FERPA), Copyright Policy, Intellectual Property Policy, Claremont’s Compliance With The Higher Education Opportunity Act (HEOA) Peer-To-Peer File Sharing Requirements, Summary Of Civil And Criminal Penalties For Violation Of Federal Copyright Laws, Claremont’s Digital Millennium Copyright Act (DMCA) Notification Procedures, Claremont’s Technology Acceptable Use Policy, Equal Employment Opportunity and Affirmative Action Policy, Policy On Harassment, Sexual Harassment and Title IX Policy, Whistleblower Policy, Drug-Free Campus Policy, Tobacco and Smoke Free Campus Environment, Firearms and Weapons Policy, Student Judicial Review Policy, Student Grievance Policy, Services For Students With Disabilities, Campus Animal Policy, and Policy For Research With Human Participants.